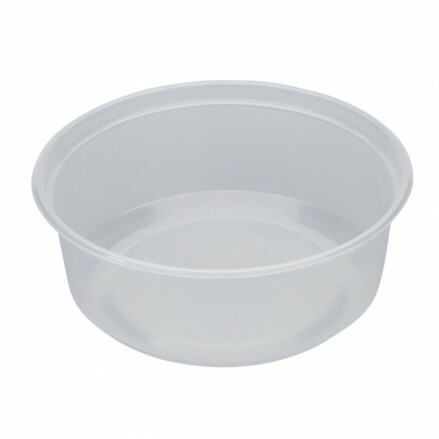 Our Microlite Deli container allows you to show off the freshness and high quality of your fine food. 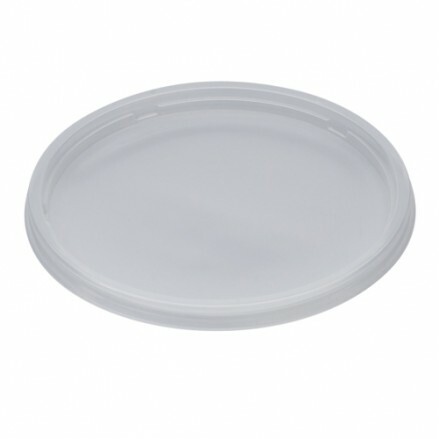 Made from Polypropylene they are tough, light and reusable. They can go from refrigerator to microwave to dishwasher without fear of damage. Microlite containers are also highly resistant to fats and oils. 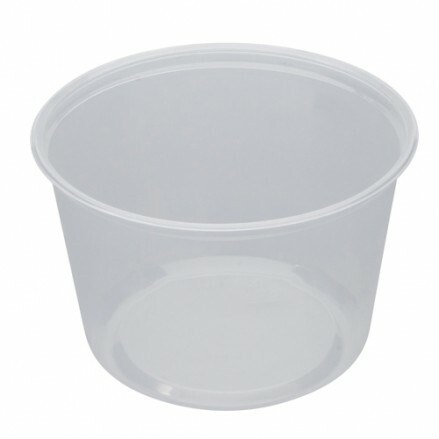 500 per case 8oz / 250g Round deli pots. 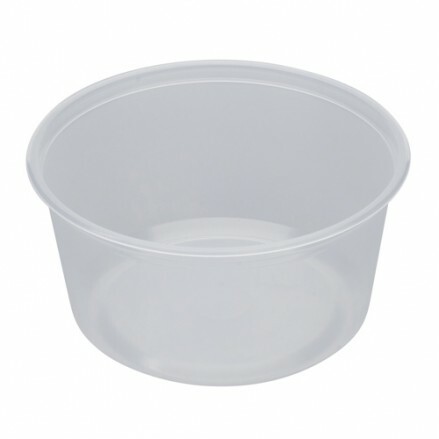 These containers are recyclable, m..
500 per case 12oz / 250g Round deli pots. These containers are recyclable, ..
500 per case 16oz / 500g Round deli pots. 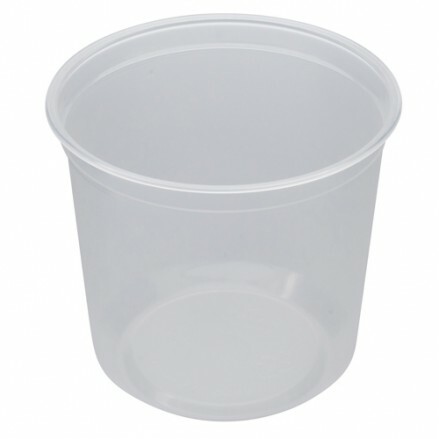 These containers are recyclable, ..
500 per case 24oz / 750g Round deli pots. 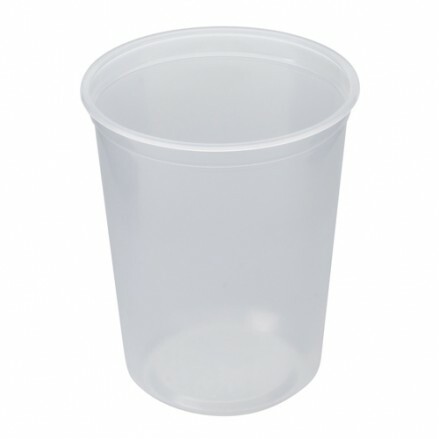 These containers are recyclable, ..
500 per case 32oz / 1000g Round deli pots. These containers are recyclable,..
500 per case Lids for 8, 12 and 16oz containers Recyclable and Microwavable ..
500 per case Recyclable and microwavable lids for 24 and 32oz containers ..